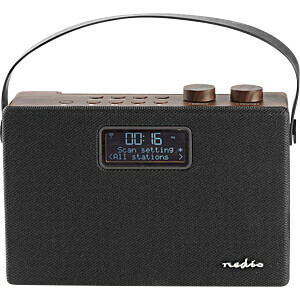 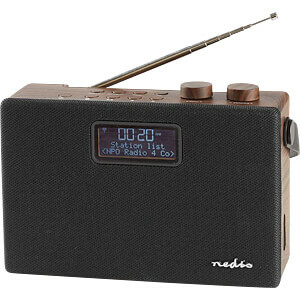 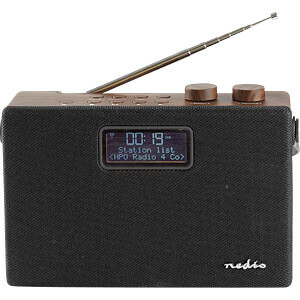 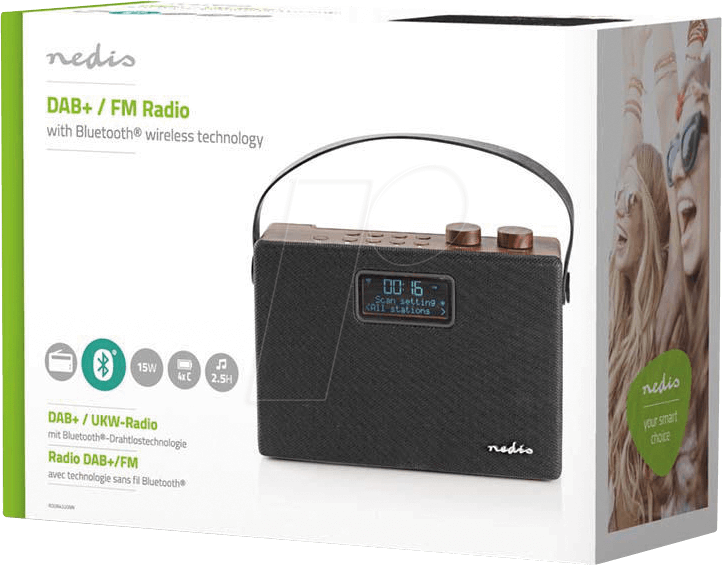 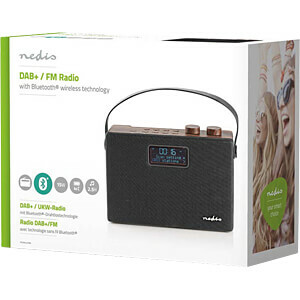 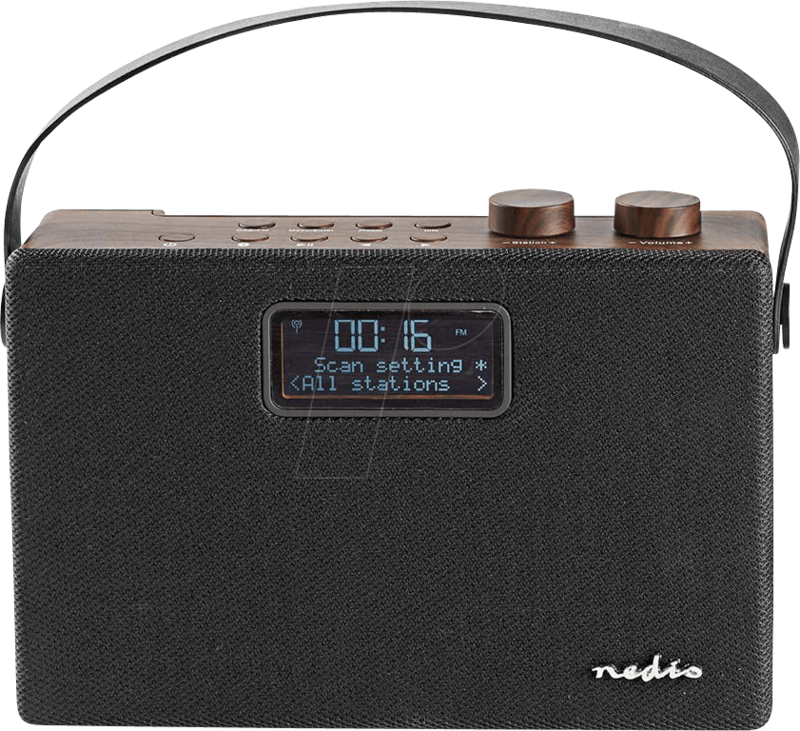 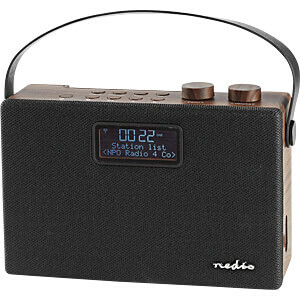 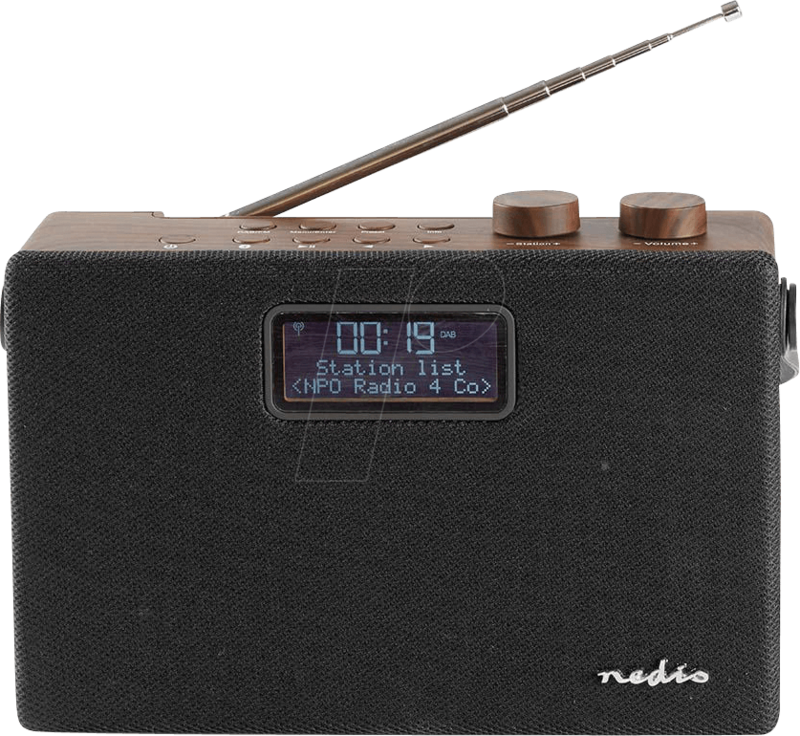 The vintage-style fabric cover of this Wireless Bluetooth® FM and DAB+ Digital Radio and Speaker hides a highly modern piece of tech. 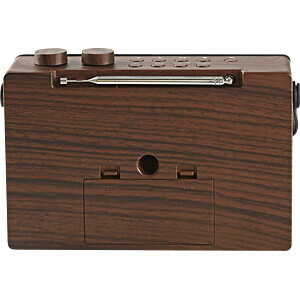 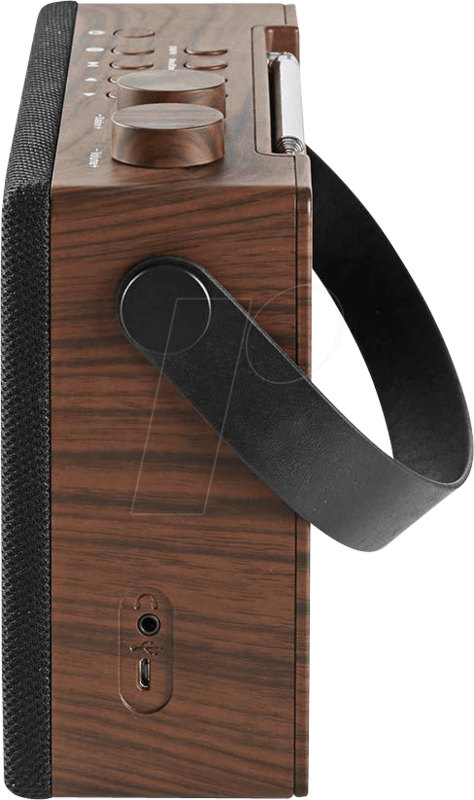 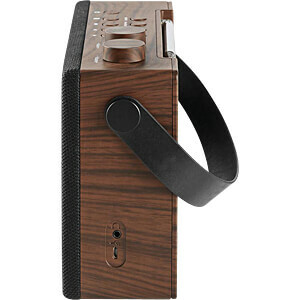 It can play music for as long as 2.5 hours on a single batch of batteries (not supplied) and its compact casing contains a speaker that delivers 15 W peak power sound output. 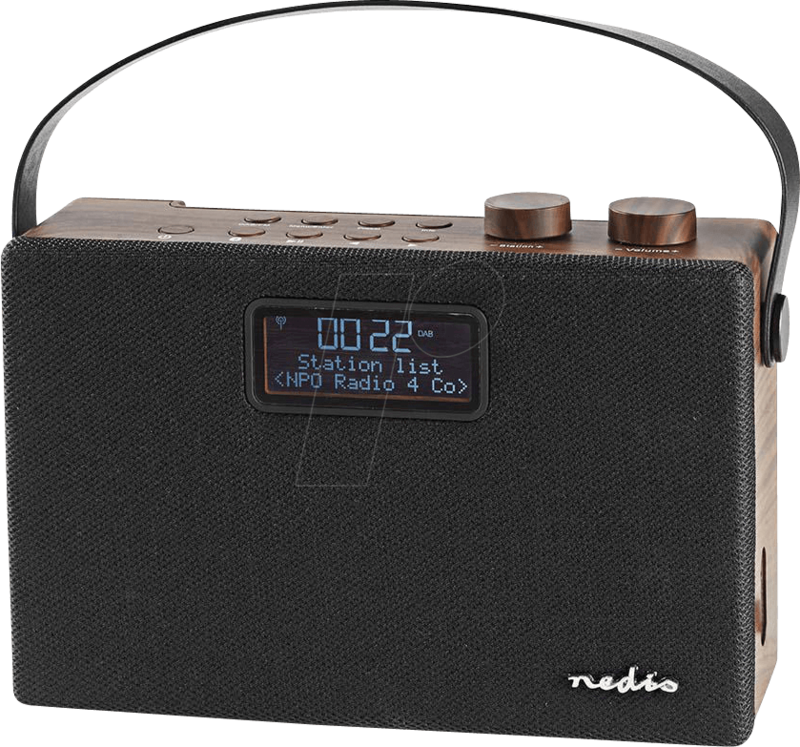 Whether you are listening to FM, a DAB+ digital station or your own music, the radio’s fantastic digital-quality sound hits all the right notes. 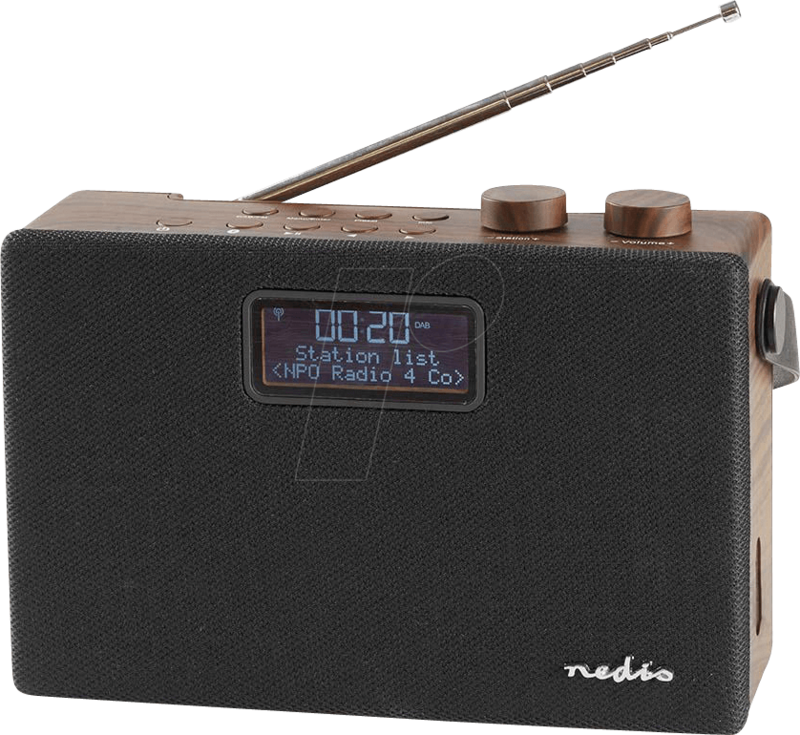 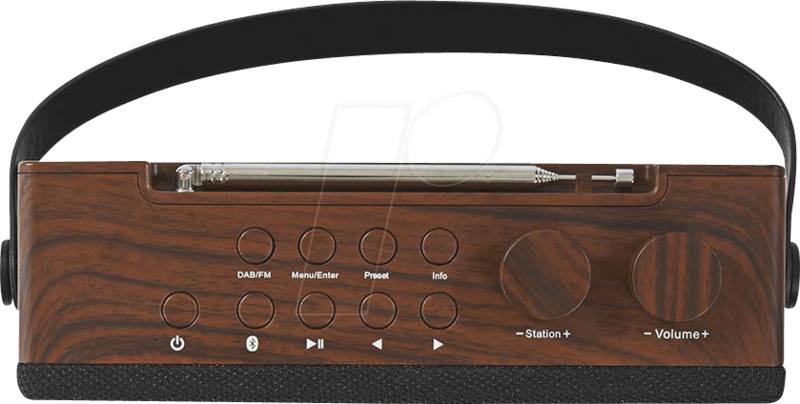 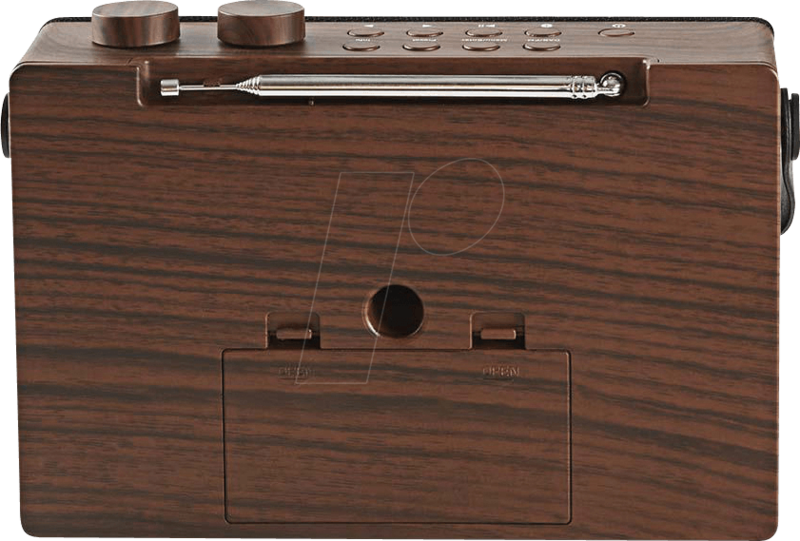 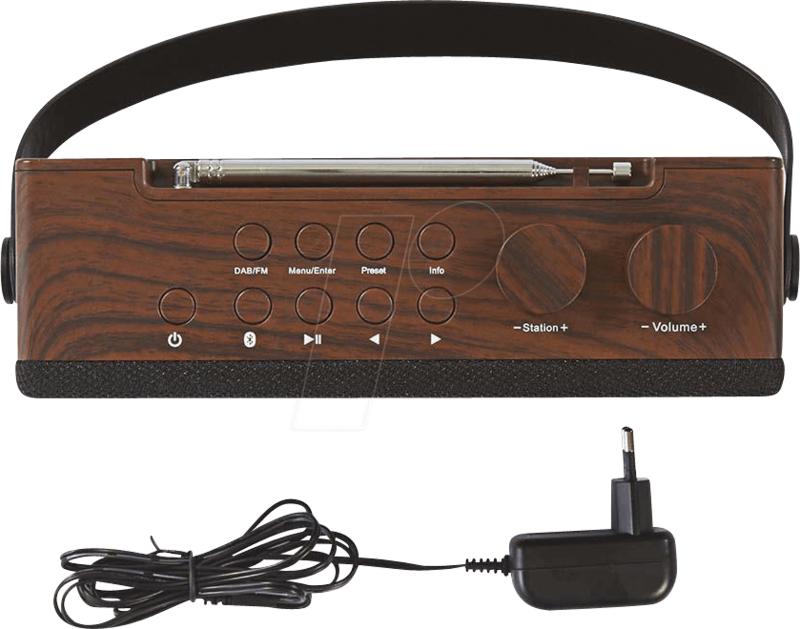 The stylish retro look makes this the perfect edition to any smart home, and the smart LCD display can keep you in the know about the show, station and track playing. 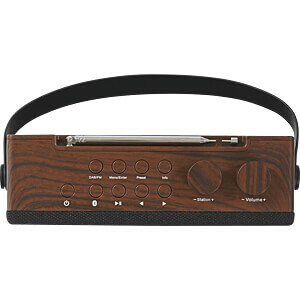 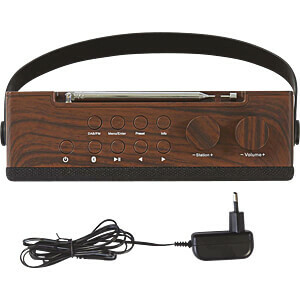 But, should you tire of what music is available on the airwaves you can stream your own music thanks to the Bluetooth® connectivity that lies at the heart of this radio/speaker.